Using BIM, Gilbane increases communication of project information between all project teams for design visualization and comprehension, cost estimating and trade coordination achieving efficiency in design and construction. 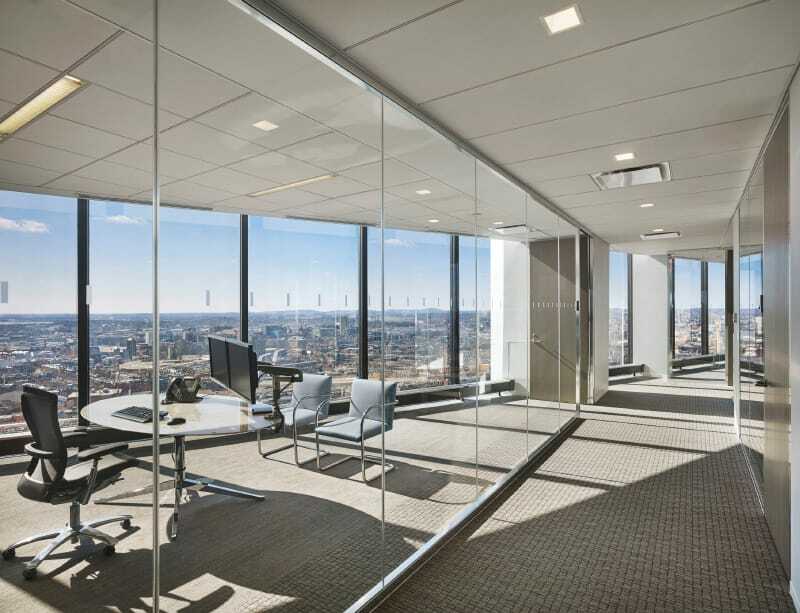 Gilbane provided construction management at-risk services for the law firm fit-out at 200 Clarendon Street, formerly known as the John Hancock Tower. Completed under a fast-track schedule while maintaining the building fully operational, the high-end law firm space includes offices for partners and associates, kitchenettes, bathrooms, server room, various conference rooms, interconnecting staircase, and a business center. 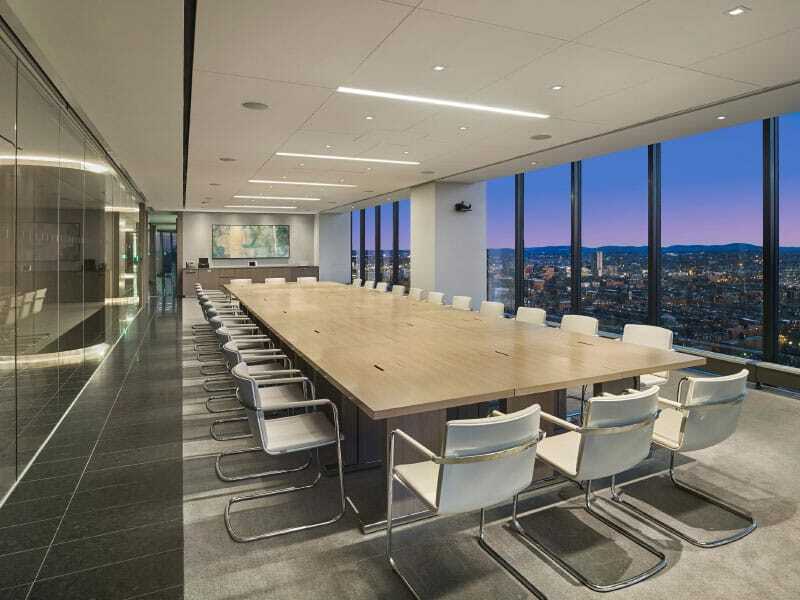 Working very closely with Latham & Watkins, Gensler, Boston Properties, and subcontractors, Gilbane provided regular construction updates. To ensure the building remained operational during the duration of the project and tenants were not disturbed, weekly meetings were conducted to provide highlights and any upcoming milestones for the coming weeks. For modifications to the existing floors, Gilbane was able to perform work during off-hours not to interrupt employees’ daily activities. 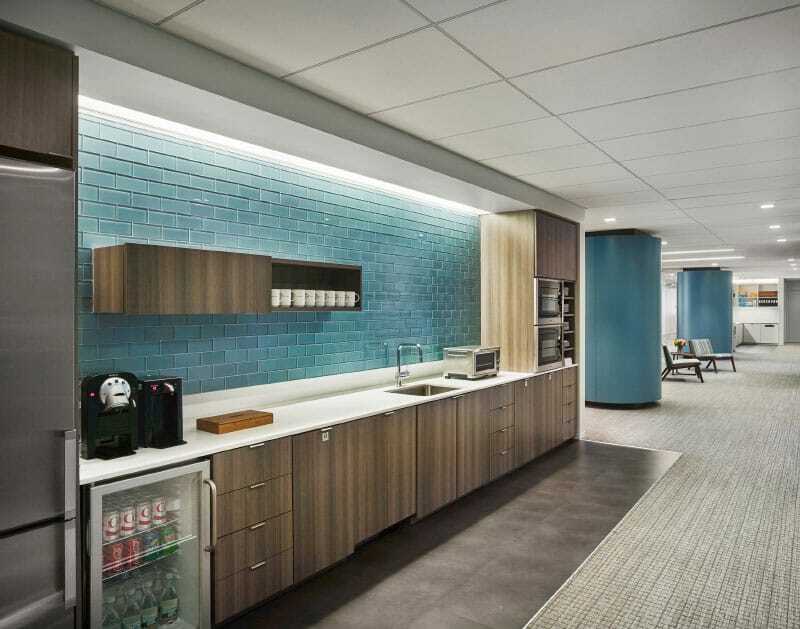 Gilbane provided construction management services for the renovations on the 5th, 9th and 14th floors at Latham and Watkins, downtown Washington DC office. Completed in two phases, the offices remained operational with the construction of a swing space for use of employees and visitors. This high-end workspace includes a conference center, new LAN Room and IT room. Construction services included design and constructability reviews, budget and continuous budget updates, coordination with owner vendors to review owner’s requirements, and scheduling. Prior to the start of construction; Gilbane performed a high definition laser scan, highlighting all MEP coordination required throughout the office space. Using the laser scan, it created an extremely accurate BIM. This model provided the project team and subcontractors with existing conditions and basis for coordination of new work to be installed. It also allowed for pre-release of long lead materials, accurate as-built dimensions for MEP equipment, and identified any concerns that were able to be resolved prior to the start of construction.